This article aim is to show developers how to use interact with data loaded into jquery datatable via edit button, checkboxes and table row clicks. I also recommend that you read my previous article on jquery datatable server-side pagination. In this tutorial, we will create three tables. The sample tables and data was taken from w3resource. Feel free to copy and run the script to follow along. See below the table structure. 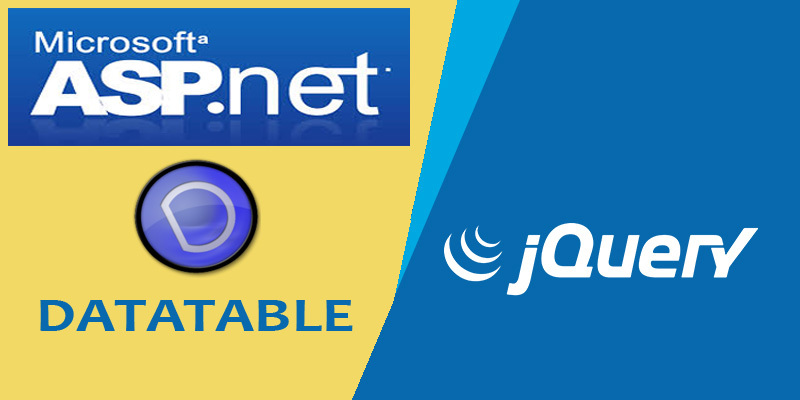 In this section, let's create and include all that we need to use jquery datatable in the project. I will not be talking much about loading data into datatable in this article. For details about this check out this article. 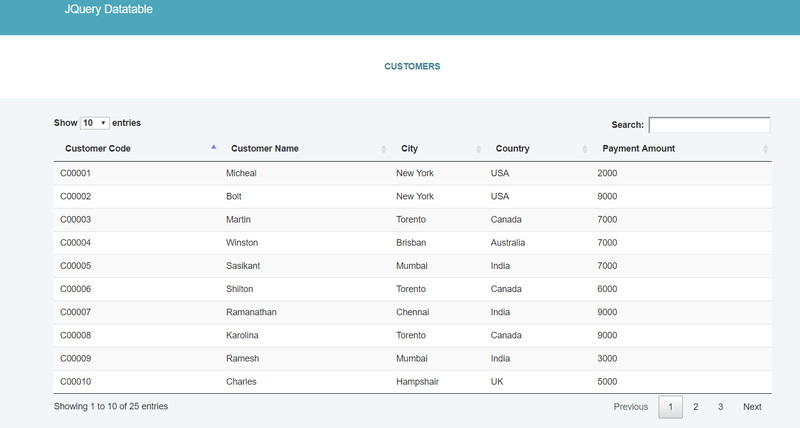 In this article, I have been able to show how to really interact with data within jquery datatable. Feel free to let me know what you think by dropping your comment and also clone the source from my github page. Happy Coding!.